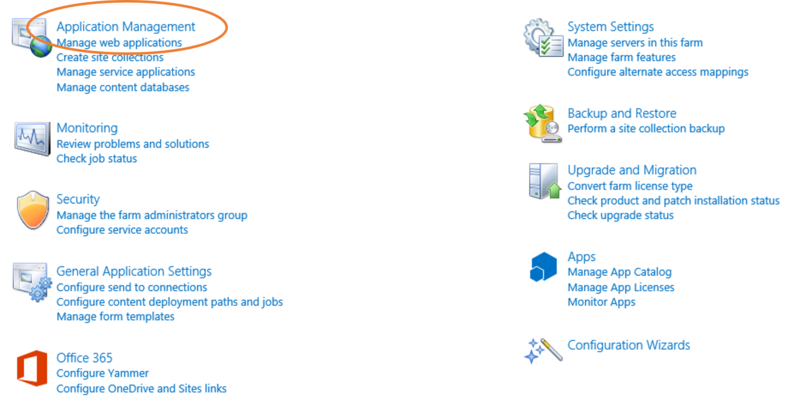 Note This install manual is only for SharePoint Foundation and SharePoint Server. Note We assume that you have a Site Collection available for the installation of Anywhere365. If not, create one. To see if you have a site collection all ready follow these steps. See if there is a site collection you want to use, if not. Create one and continue with step 5. Go back to the Central Admin page and this time, choose "Create site collections"
Fill in the details and follow the steps. But make sure you create a "Team Site"
(Optional) Fill in the following information to also create a UCC site. Ucc name: The name of the application. SipThe Session Initiation Protocol (SIP) is a protocol to make multimedia communication (audio, video and other data communication) possible and it is also used for Voice over IP (VoIP). SIP has similarities with other Internet protocols such as HTTP and SMTP. Domain: The Sip Domain of the UCC. SP Lite: Disables search service which saves use of resources. When the installer is finished you can click finish. Continue reading in configure Site.